"My 2 year old loves this CD! It was so easy to find her name and preview it in the songs, pick the s..."
Just search for your child's name, pick an album or two that you like, add it to your cart and check out. 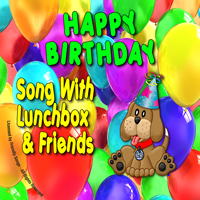 for your personal use or put the files on your mobile device for your child to enjoy. These songs will delight your child with the Wake Up song .. These songs will delight your child with the Wake Up song to get those toes tapping.. 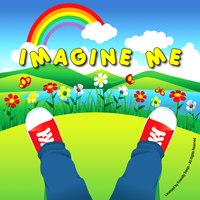 This CD explores your child's imagination. They can imagin.. This CD explores your child's imagination. They can imagine themselves as an `Airpl.. 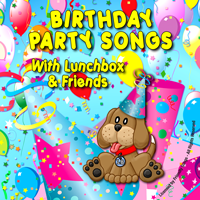 This CD is especially great for young children with the bo.. 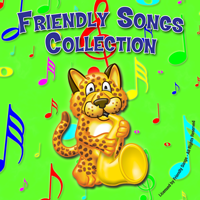 This CD is especially great for young children with the bouncy easy rhythms. You'll.. This CD shows your child how much God Loves Them. They wil.. This CD shows your child how much God Loves Them. 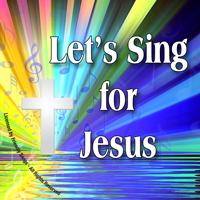 They will begin to learn some of ..
Personalized Christian Lullabies that will soothe your pre.. Personalized Christian Lullabies that will soothe your precious child to sleep. 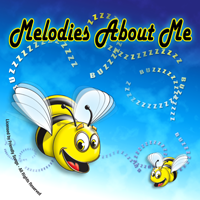 Mus..
A mixture of our best bedtime songs that sing personally t.. A mixture of our best bedtime songs that sing personally to your child. 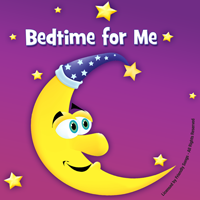 Bedtime is ..
Loveable Music characters, `Lunchbox & Friends` sing your .. Loveable Music characters, `Lunchbox & Friends` sing your child our original Person.. Imagine how special your child will feel when they receive.. 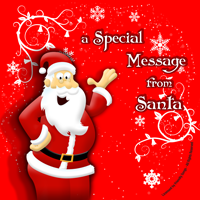 Imagine how special your child will feel when they receive their very own Personali..